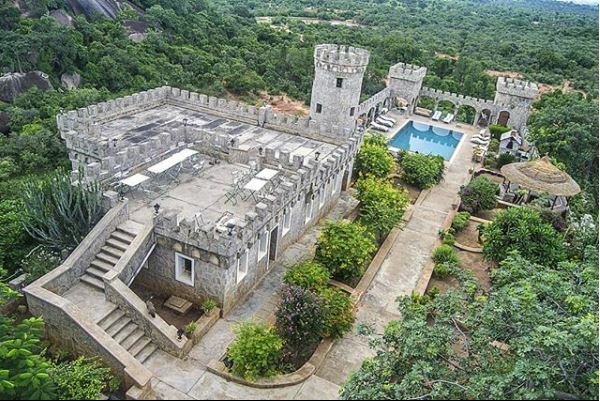 Of the many forts and castles built in Africa, the Kajuru Castle remains one of the most beautiful, youngest and well-preserved castles which now serves as a tourist site with a luxurious in-house resort opened for all. 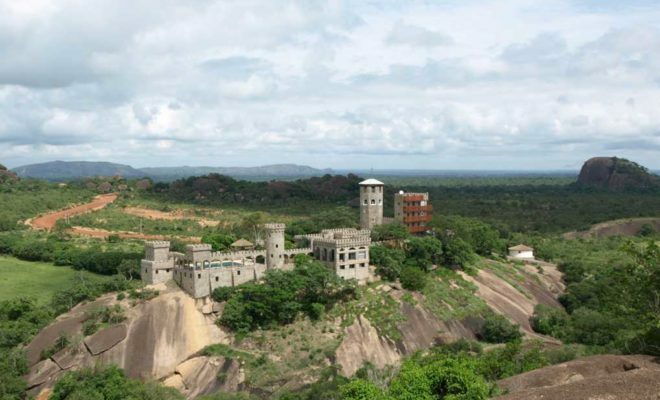 Sitting mighty on a mountain top, the Kajuru Castle was built in 5 years between 1978 to 1983, only 36 years since its completion. 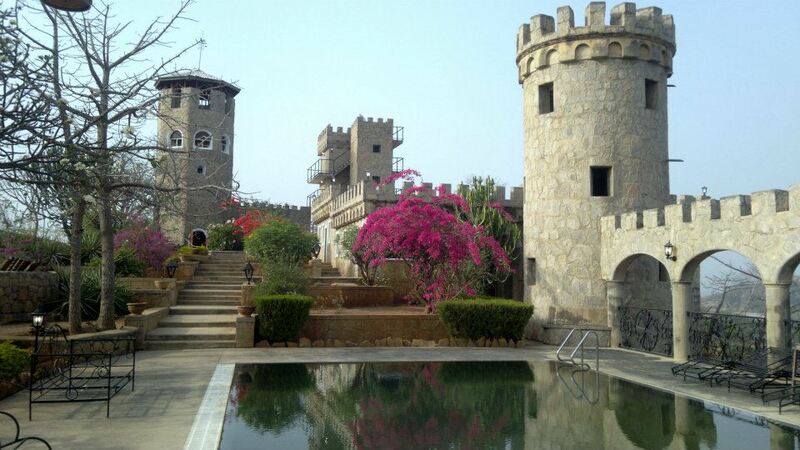 Built purely of stones, the Castle was built by a German expatriate living in Kaduna. Not much is known of the German who built the Castle but what is sure is that he must have possessed great wealth to build such a castle that served as his private residence. 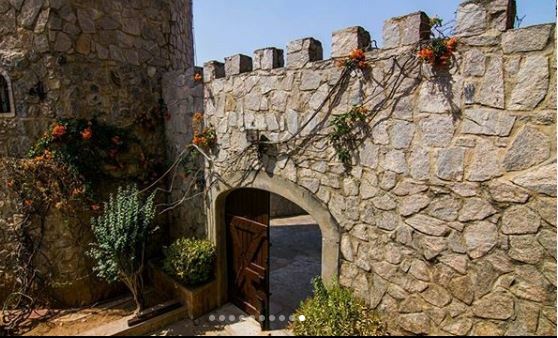 With just one point of entry and exit, the Castle is located in the outskirts of the Kajuru Village which boasts of a beautiful landscape giving reason to the German’s selection of the location. Today, it is about 40 kilometres from Kaduna’s capital city and local government. 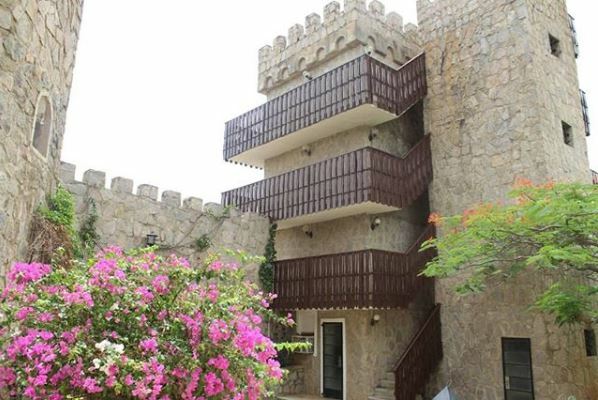 The castle was built in a pure medieval architectural style with German influence both in its exterior and interior with thick granite stone from top to bottom. The Castle is described as an African version of the Bavarian Castle, many of which can be found in Germany usually sitting on a hill built in very grand 19th-century Romanesque style. 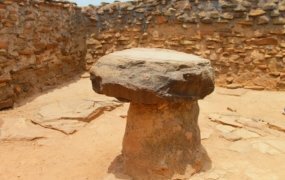 The Kajuru Hotel was officially opened to the general public in 1989 to increase tourism and travel in Kaduna and to date, tourists come from near and far to have a taste of 19th century royalty lifestyle. The road leading to the top of the hill flows in an S shape manner taking visitors around the hill until they reach the entrance where they are greeted by well-kept garden and thick bush. The castle has a baronial hall with several suits of armour in and around it coupled with several dungeons and towers with crenellated walls. 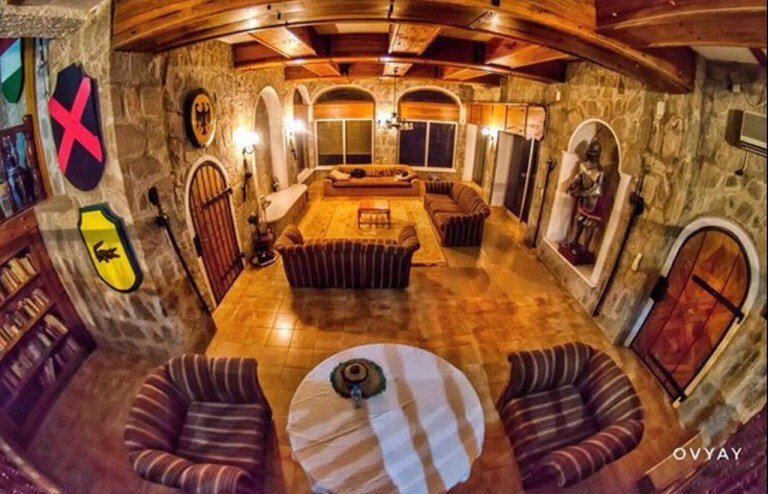 The castle also has a big “knight’s hall” and a landlords (masters) residence and several other rooms that come with their own character and feel all over the castle’s three floors. 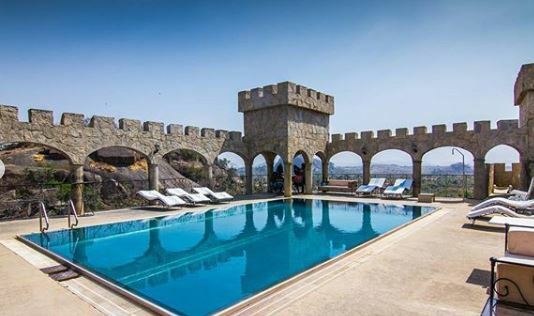 For security reasons, the castle is surrounded by a moat filled with water and crocodiles and has a smaller cylindrical castle with several rooms to host more guests if necessary. 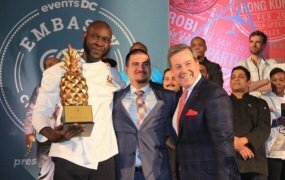 It also has a huge dining area, a fully serviced kitchen, a rooftop that is very intimate and takes not more than 10 people at a time. 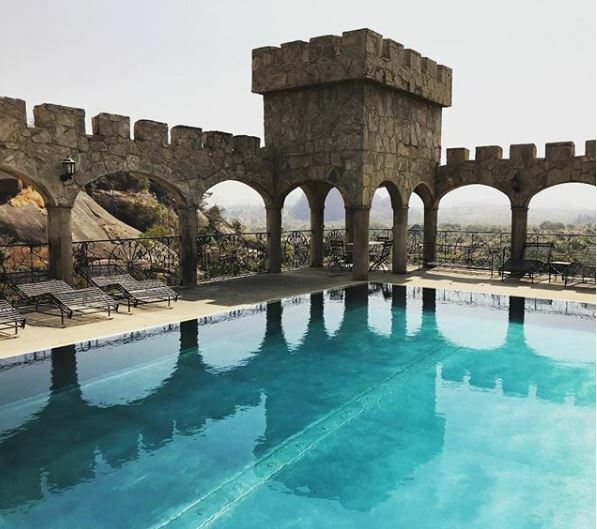 The castle also has a breathtaking garden and a stainless steel swimming pool fit for barbecues, weddings and intimate celebrations. 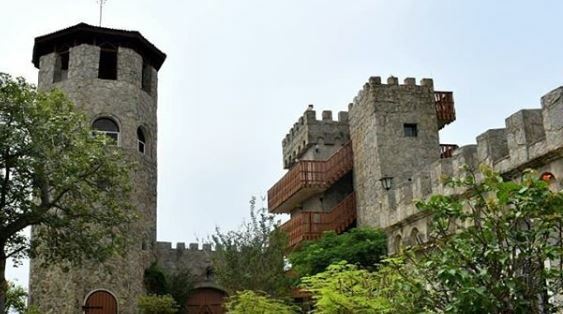 Tourists visiting the spectacular Kajuru Castle need to book in advance due to the fact that the place is very private and in very high demand. 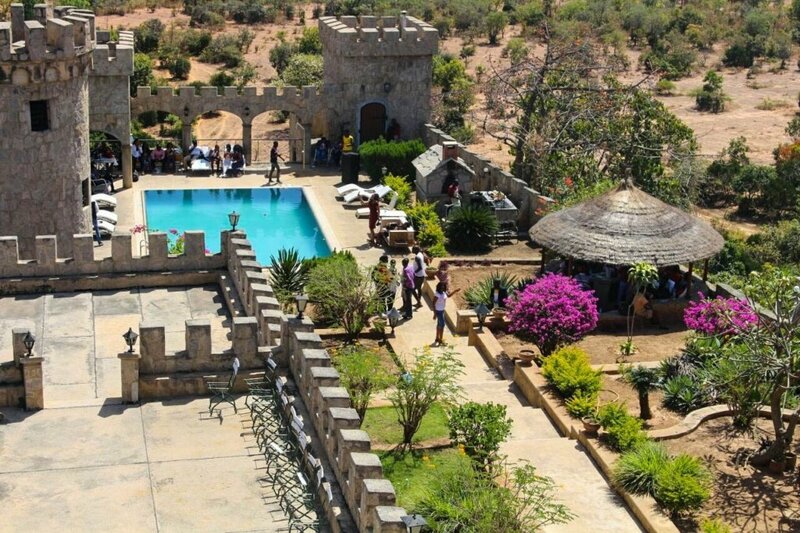 For tourists who want a feel of 19th century living while enjoying the wonderful African temperate, the Kajuru Castle should be the number one destination on your list. 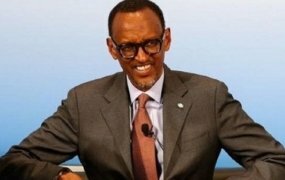 It is also a perfect honeymoon and wedding destination offering visitors a royal treatment without having to leave the shores of Africa to know what quality holidaying is. 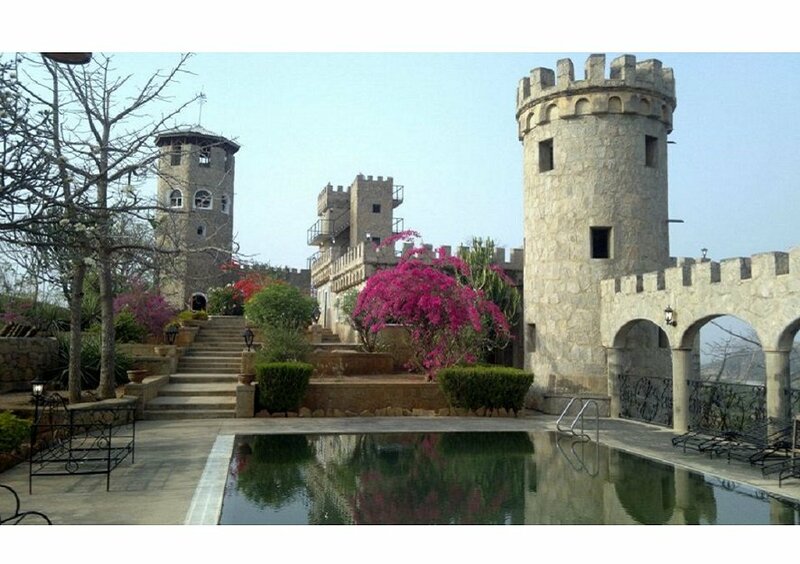 With the Kajuru Castle, words are not enough to describe the scenery and the unforgettable travel experience.